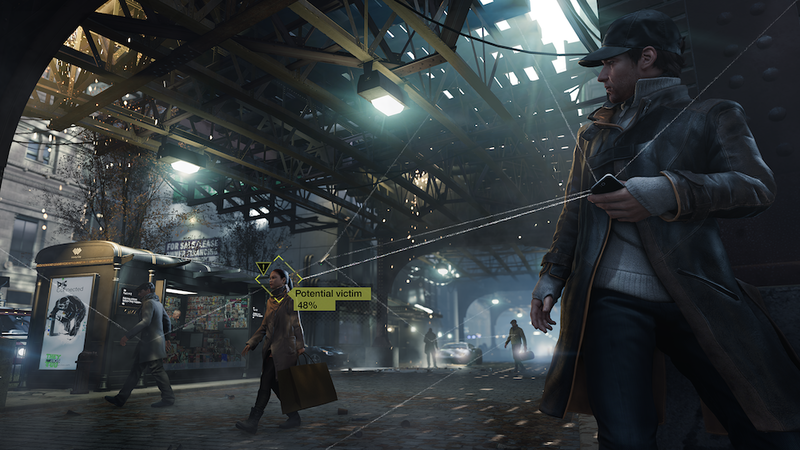 Watch Dogs’ timeliness: is it luck or genius? Tuesday is a big day for video gamers as the long-awaited hacker thriller Watch Dogs finally hits stores. If the record pre-sale orders are anything to go by, the latest blockbuster from Ubisoft Montreal will doubtlessly be one of the biggest global releases of the year. Oh, it also might be helped by the fact that it’s an excellent game – check out my full review over at TheGlobeandMail.com. As I mention there, Watch Dogs captures the zeitgeist of our era perhaps better than any other video game in recent memory. At a time when angst over security and government spying on civilians is at an all-time high, a game about the perils of having everything interconnected hits perfectly. It’s an amazing sign of prescience by Ubisoft developers, who started working on Watch Dogs six years ago, well before anyone had heard of Edward Snowden. The protagonist is Aiden Pearce, a street thug turned hacker who is betrayed by his underworld colleagues. As a master hacker, Pearce can do just about anything with his smartphone – he can empty out innocent bystanders’ bank accounts, control the trains and traffic lights of the city and eavesdrop on conversations happening in private residences. He can enrich himself or set his enemies up for big falls, all with just a couple of apps on his phone. Over the course of the past year, I interviewed some of the core developers behind the game on several occasions. It was interesting to see how their thinking and confidence levels about Watch Dogs‘ subject matter evolved, especially as the Snowden revelations unfolded starting last summer. There was angst at the time about the promise and peril of uber-connectivity, but it still existed as something of an abstract concept. “I don’t think we want to come away saying it’s a bad thing, we want to come away saying what does that mean for us?” Shortt said of the game. Senior producer Dominic Guay also said at the time that the team’s confidence in what they were doing grew steadily as many of the topics they were covering became more and more commonplace in the real world. “We saw it through development as confirmed, where every day I’m getting new emails from researchers about how technology being comprised or hacked somewhere else,” he said. The first Snowden revelations broke just a few weeks after those conversations. I talked to Guay a few months later and his demeanour had changed. At the 2012 Electronic Entertainment Expo in Los Angeles, he found that he had to explain how interconnected everything was and why that might be a problem. A year later at the same event, the team was almost jubilant that they had been on the right path. Call it luck or call it smarts – either way, Watch Dogs may turn out to be the most talked about game of the year since it turns the spotlight on a very real-world issue, which is unusual for a genre that often deals in space aliens and dragons. The funny thing is, even though Guay and his colleagues have been knee-deep in creating a world where the downside of current technology is readily exploited by bad guys, he’s still optimistic about it in the end. Comments Off on Watch Dogs’ timeliness: is it luck or genius? It’s a big week for Ubisoft Toronto, the French video game company’s newest studio, as it’s releasing its first game, Splinter Cell: Blacklist. The game has been under development for more than three years and, by most accounts, it’s been worth it – it’s got an 82 (out of 100) rating on review aggregator Metacritic. Over at the Globe and Mail, we gave the game – a highly polished and thoroughly engrossing action adventure – a nine out of ten. I was most impressed with how new Blacklist feels, even though it’s the sixth core entry in the franchise. Having had a further week to digest it, I’m also thinking it will end up being an influential game over time. I had the chance last week to see a preview of Ubisoft Montreal’s newest big-budget game franchise, Watch_Dogs, and boy is it looking good. The game, scheduled for a November release, appears to mix all the best parts of Grand Theft Auto, Assassin’s Creed, Far Cry and Splinter Cell, which should be no surprise given that those last three are all Montreal creations. Watch_Dogs stole the show at the last year’s Electronic Entertainment Expo, where it was unveiled, not just because it’s an entirely new property, but mainly because it looks like it’s going to capture the zeitgeist of the super-connected era in which we live. Protagonist Aiden Pearce is a vigilante who can hack into the central operating system that runs near-future Chicago, and in doing so can control much of the city itself and access information on its inhabitants. Who’s going to make Ubisoft Toronto’s five projects? 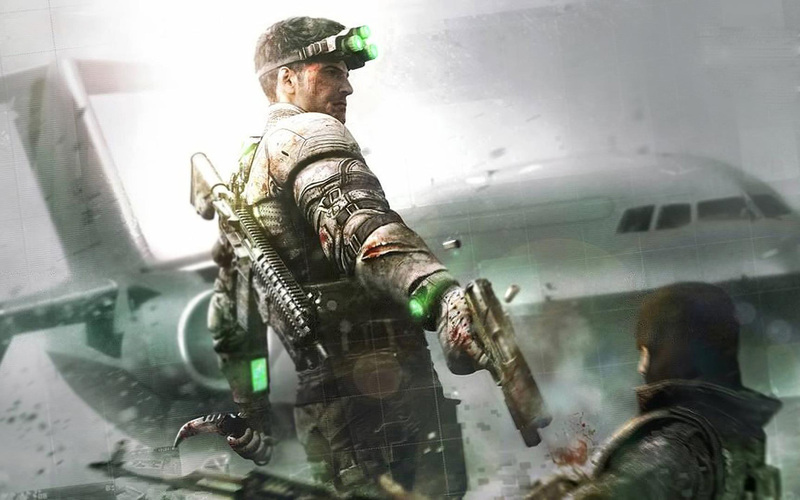 Splinter Cell’s Sam Fisher is going to have lots of company at Ubisoft Toronto soon. 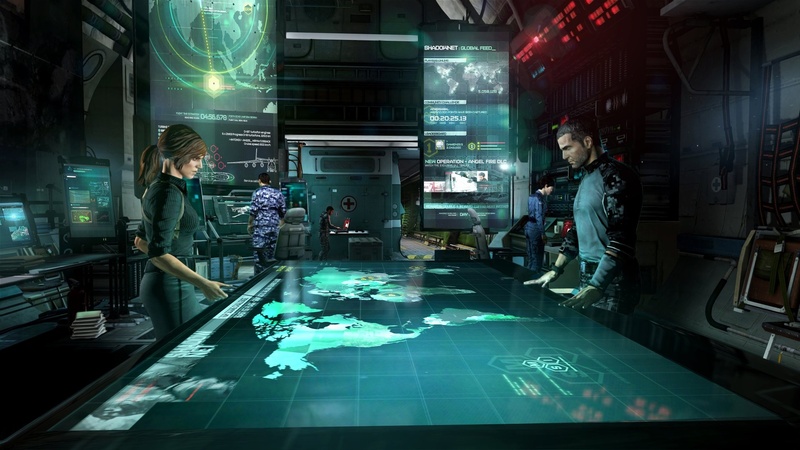 Last week, I paid a visit to Ubisoft Toronto to get a look at how the studio’s first big game, Splinter Cell: Blacklist, is coming along. The game, which is looking excellent so far, will not only represent the new operation’s coming-out when it launches in August, it’ll also be the biggest profile release yet to come out of Toronto, and possibly Ontario. Despite developers crunching to get Blacklist done, attention at the studio is already starting to shift to future projects. With a mandate to create 800 jobs by 2020 in exchange for more than $260 million in tax credits, Ubisoft Toronto can ill afford any down time. Is mainstream media treating games any better? History shows most Native assassins were actually left handed, which means AC is horribly inaccurate. The Globe and Mail ran a sizable feature over the weekend on Assassin’s Creed III, the latest in Ubisoft’s historical action-adventure series. The timing of the story was a little odd given that the game was released back in October, although it does coincide (most likely coincidentally) with the announcement of the upcoming next game in the franchise, Assassin’s Creed IV: Black Flag. The article, which asks whether AC3 is rewriting history, seems to be a follow-up to the Globe’s ill-conceived editorial back in November, which asserted that yes indeed, the game does distort what really happened. It’s always something of a curiosity when the mainstream media takes an interest in video games. Usually, the focus is on violence and whether games are brainwashing kids into shooting up their schools. Fortunately, that’s not the case here, although the medium’s potential negative effects are still at the core of the story. Assassin’s Creed is proving to be a particularly poignant topic for the Globe, Canada’s national newspaper, for several reasons. The franchise is Paris-based Ubisoft’s flagship, yet it is been born and bred in Montreal, at the company’s biggest and most important studio. 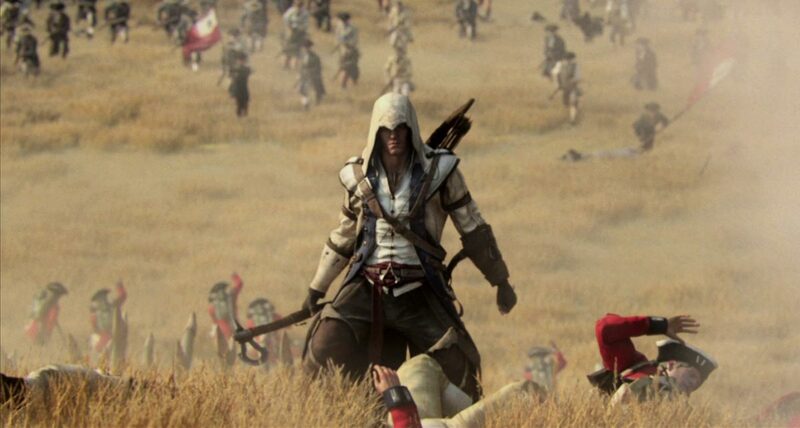 Assassin’s Creed III, meanwhile, is set during the American revolution with a half-British, half-Mohawk protagonist. As such, it’s a Canadian-made product with some Canadian-relevant history in it. 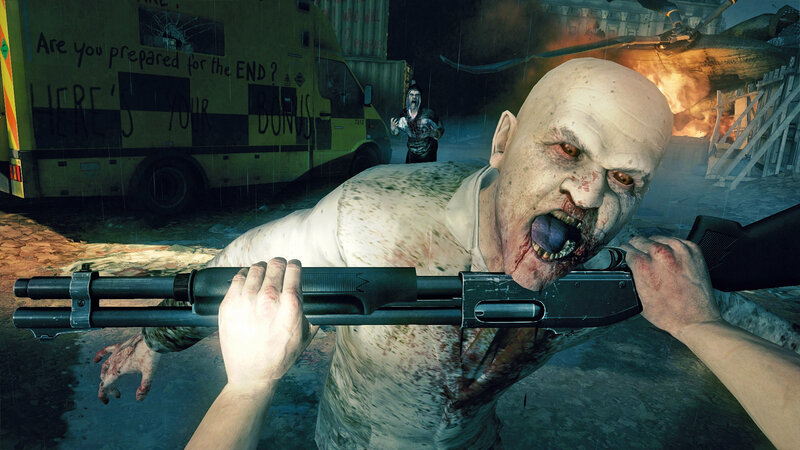 Ubisoft’s ZombiU has proven to be one of the more successful games on Wii U.
It’s looking more and more like like the Wii U is a flop, with at least one analyst describing it as such after Nintendo revealed disappointing sales numbers this week. The company was hoping to sell 5 million game consoles by March 31, but has now cut that projection to 4 million, with game expectations taking an even bigger downgrade – 16 million rather than 24 million. The rising tide of mobile games in Asia is one factor for the slower sales. Anecdotally, the fact that it doesn’t really outshine existing competitors in any way is probably another. Wait, what? 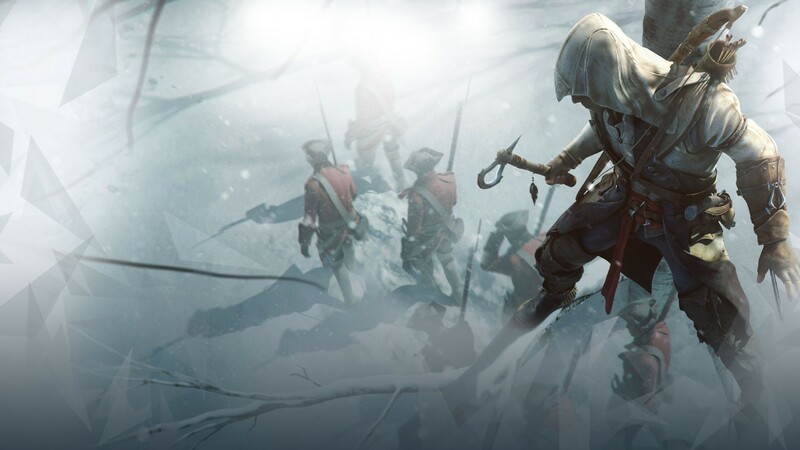 A secret society of assassins didn’t really topple the British in North America? Get out! I was at a party Wednesday night when a friend sent me a link to a Globe and Mail editorial that skewered Assassin’s Creed III and its publisher, Ubisoft, for supposed historical inaccuracies in the game. The crux of the piece is that the game “distorts” history by suggesting that Native Americans fought against the British during the American revolution, rather than with them. Like many who read the piece, I immediately face-palmed. The editorial turned out to be the “most popular” article on the Globe’s site Thursday, although judging by the comments and the accompanying Twitter frenzy – #globeeditorial trended nationwide – it was actually the most unpopular thing on the site.